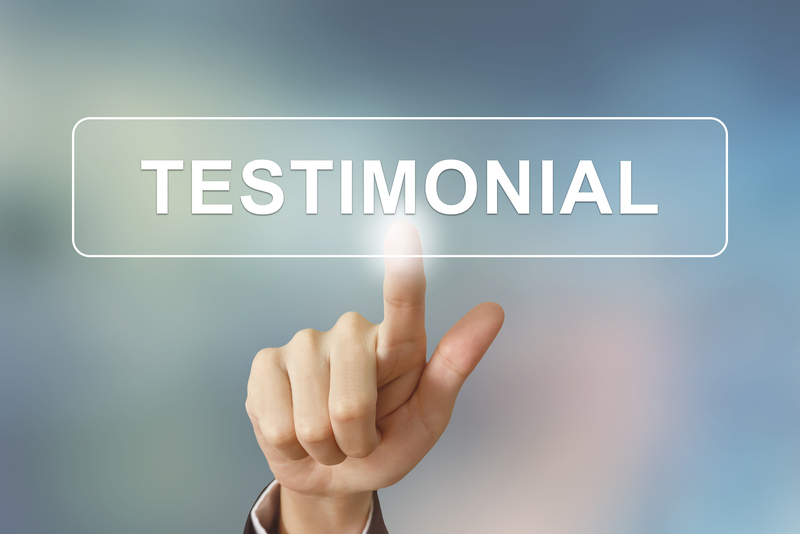 Don’t believe us – see what our clients say. Delighted got the accreditation through, you have a brilliant service. We’ve just received our Chas certificate and we’d like to thank you and and the team for your help. Just to let you know that we have now been awarded CHAS certification! Finally got over the line. Many thanks for your invaluable help with our application. Will definitely recommend you if the occasion arises.